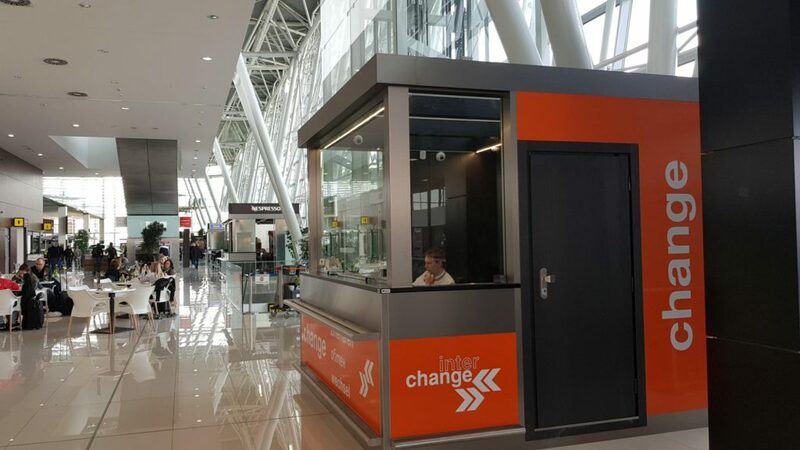 On the 1st April, 2018, Interchange opened its first foreign exchange office in Slovakia, at Bratislava International Airport. The office is located in the arrivals hall, where it is available for all passengers and visitors to the airport. ATMs (in the arrivals hall right under the escalators (public) and in the baggage claim area (non-public). Every day from 6 a.m. until 10 p.m.